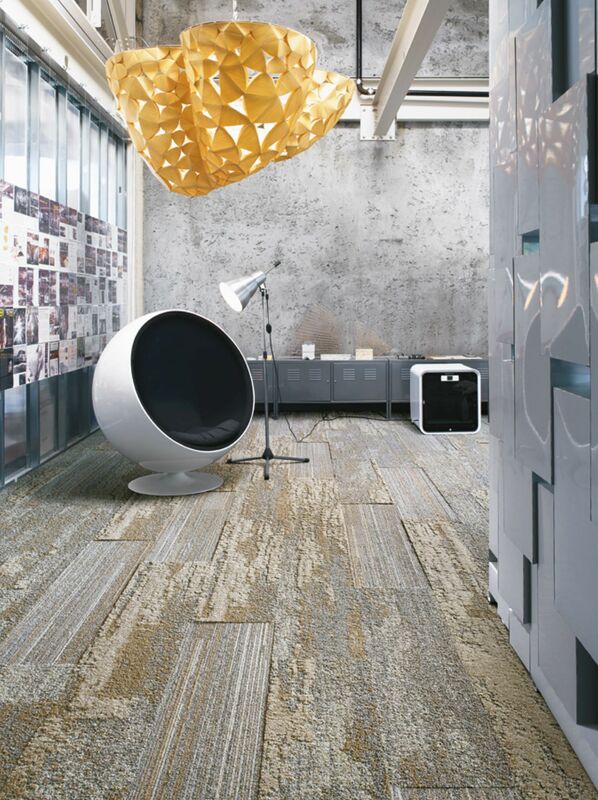 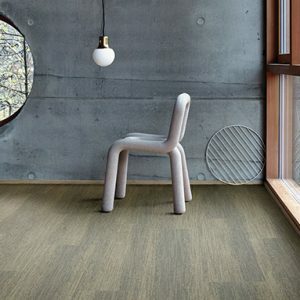 Near & Far is a collection of Skinny Planks inspired by weathered wood and rocks. 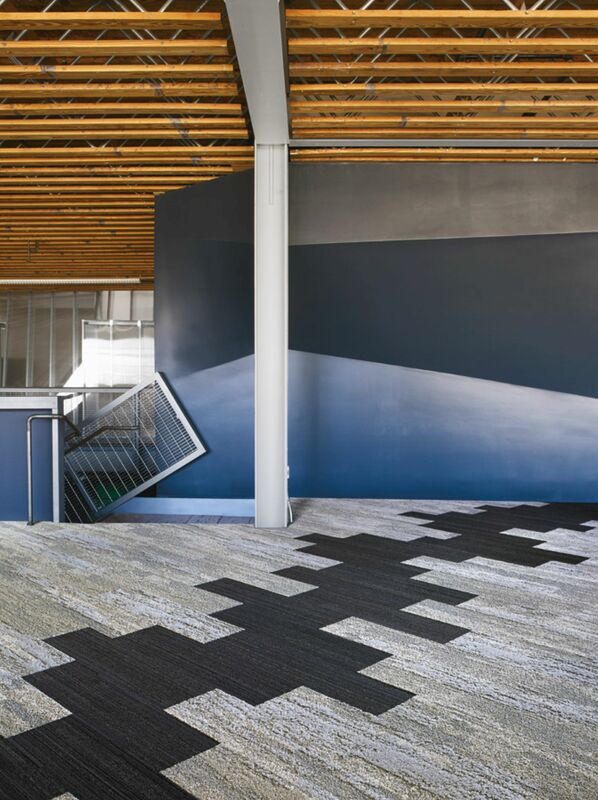 NF400 features a pattern of subtle grooves that run the length of the plank, while NF401 explores these natural elements with more variation in texture and pile height, that is more pronounced when the light hits. 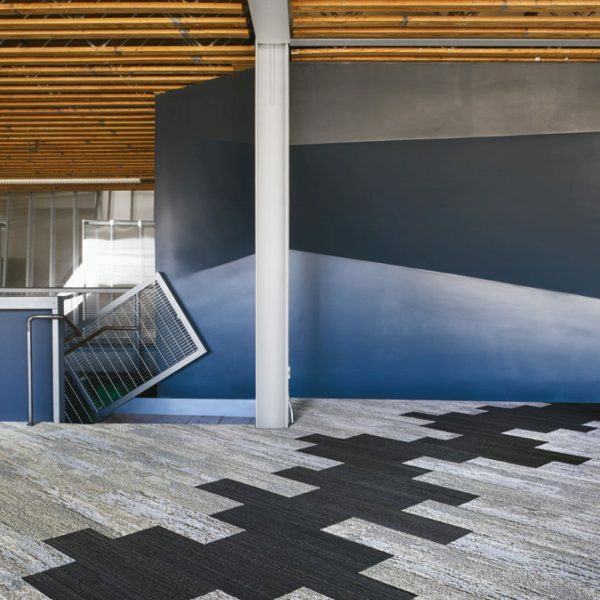 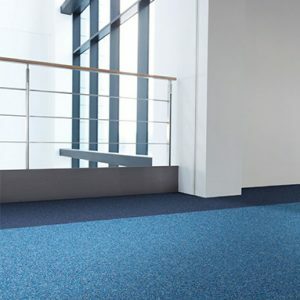 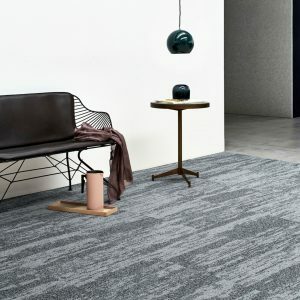 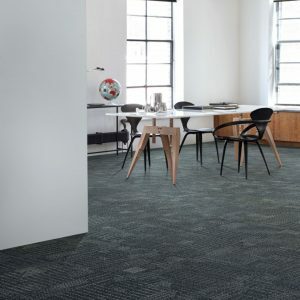 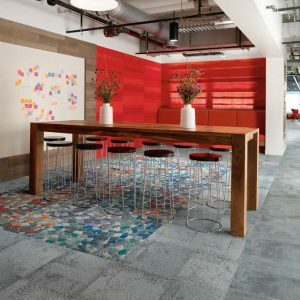 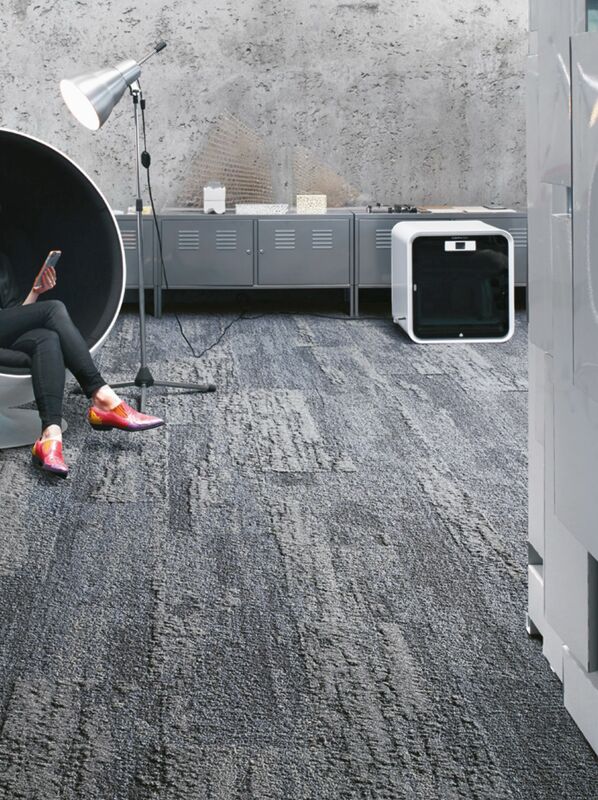 Both ranges are available in eight subdued colourways, and the ranges are easy to combine with each other or with other Interface carpet tiles. 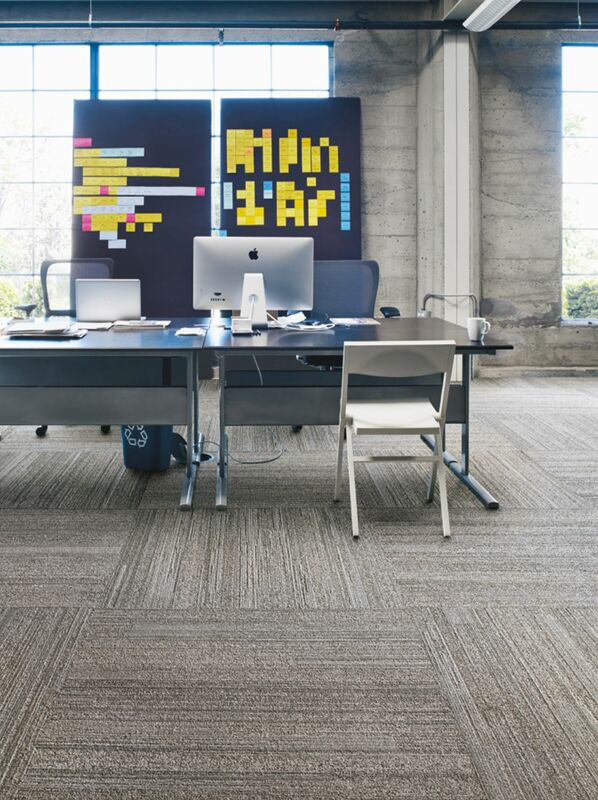 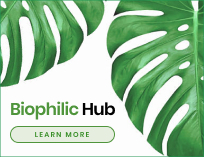 Install Near & Far in ashlar or herringbone and get the benefits of biophilic design in your space.